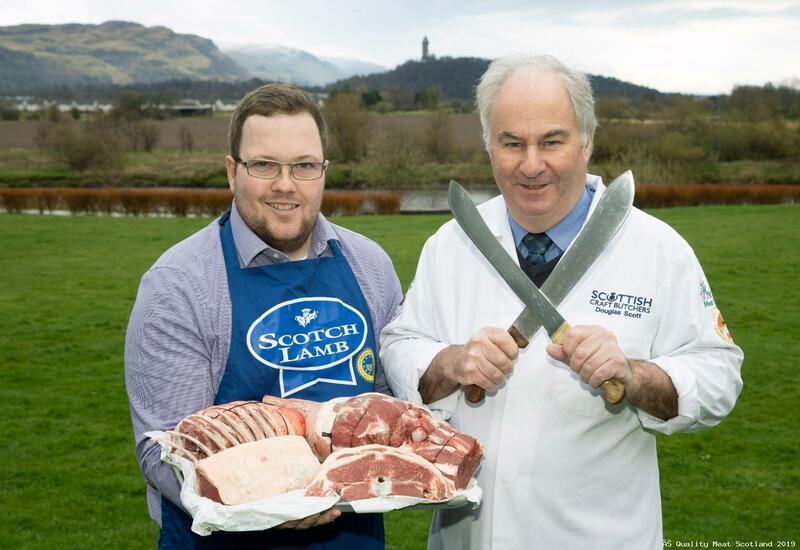 Some of Scotland’s top butchers are set to battle it out next month when they go head to head in a new competition sponsored by Scotch Lamb PGI. The first Scottish Butchers Wars competition, run by Scottish Craft Butchers, will take place at the Scottish Craft Butchers Trade Fair on 12th May 2019 in Perth and will see the entrants enter the competition in two categories – singles and pairs. To create theatre, excitement and crowd participation, the butchers will enter the competition area through a tunnel to their choice of rousing music. The butchers will then have 45 minutes to break down a half saddle of Specially Selected Pork and a half Scotch Lamb and create a show-stopping display. The competition, which aims to showcase the skills, talent and innovation of Scottish butchers, will be judged by three highly experienced expert butchers who will mark to a strict criteria including butcher appearance, final appearance of their display, creativity, technique speed (butchery skills), wastage and food safety and health and safety. The overall winner of the singles category will win £500 and the overall winners of the pairs category will win £250 each. Graeme Sharp, Quality Meat Scotland’s Scotch Butchers Club Manager is under no doubt that there will be fierce competition between the butchers on 12 May. “The Butchers Wars competition pitches some of Scotland’s best butchers against each other, testing their butchery skills and ability in a highly pressurised environment,” said Mr Sharp. 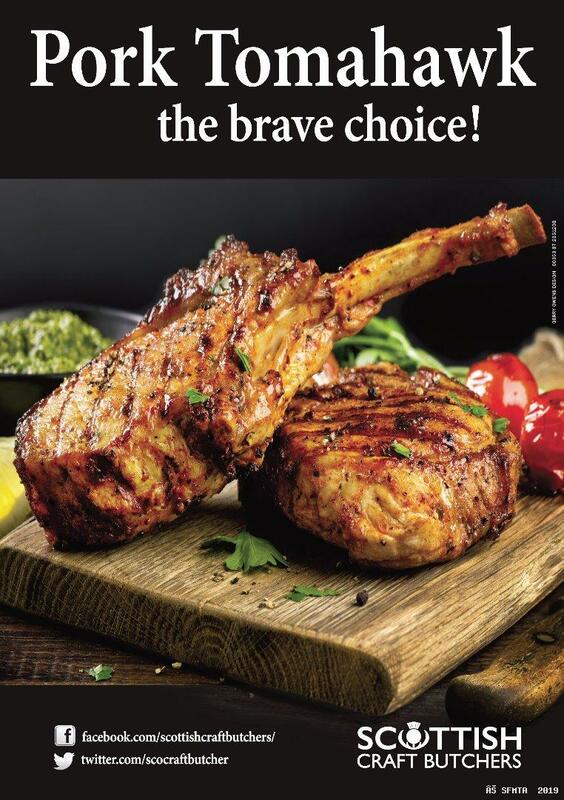 “Scottish butchers are passionate about providing their customers with the best possible locally-sourced meat so it is very fitting that the butchers will be showcasing their talent by using Specially Selected Pork and Scotch Lamb – brands which are underpinned by quality assurance and high welfare standards. Douglas Scott,Chief Executive of the Scottish Craft Butchers said: “The Butchers Wars concept has really caught the imagination of the industry and we expect to attract a large audience. The Butchers Wars competition takes place on 12 May at Scottish Craft Butchers Trade Fair at Dewars Centre, The Ice Rink, Glover Street, Perth PH2 0TH. The pairs competition runs from 10.20 – 12.40 and singles 1.20pm – 3.40pm.